At the heart of family living is the home, a place full of special moments and wonderful memories where families live and grow in their own unique way. At Samsung, we imagine all sorts of innovative ways to improve how your home functions and help it run smoothly – so you have more quality time for the joys of raising your family and looking after their well-being. We’re proud to say our Samsung brand is recognised as one of the world’s leading intuitive and humanistic product design companies, and one of the world’s top electronics producers. 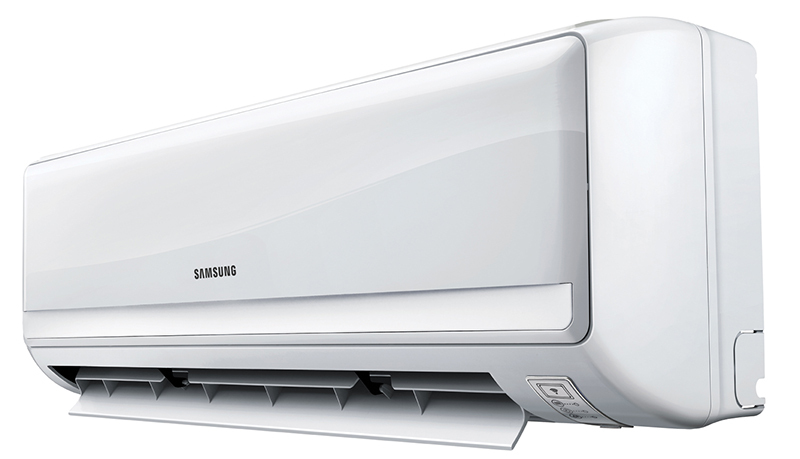 Samsung air conditioners have been designed with the same passion for innovation and quality that has helped make Samsung one of the 2011 Best Global Brands*. Samsung air conditioning systems are held in high esteem around the world and have been selected for a multitude of developments including shopping centres, airports, stadiums and hotels. 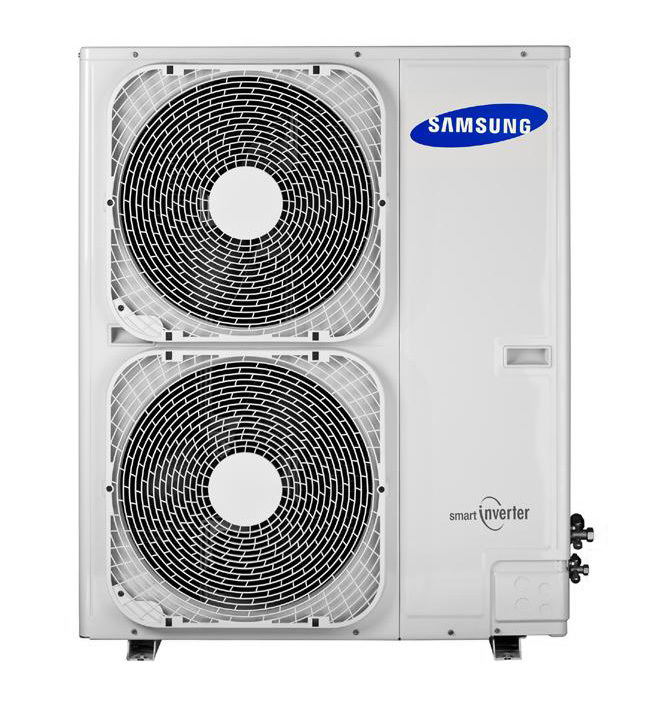 Samsung continues to invest heavily in R&D, performance testing and quality control to deliver quality air conditioning systems to market.